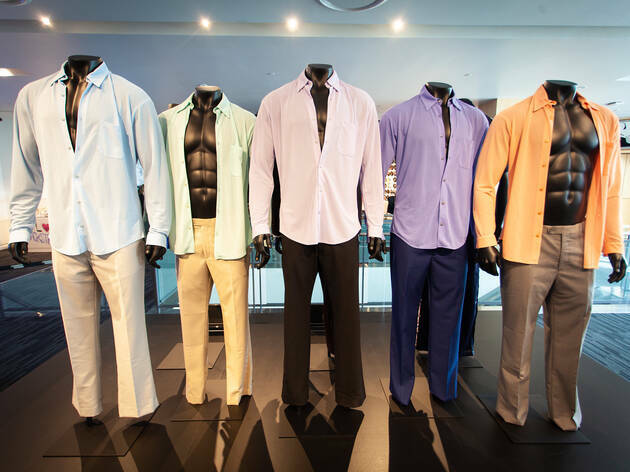 Wind your way through four floors of rock star memorabilia, film clips and interactive exhibits (belt your heart out in a fake recording studio!) 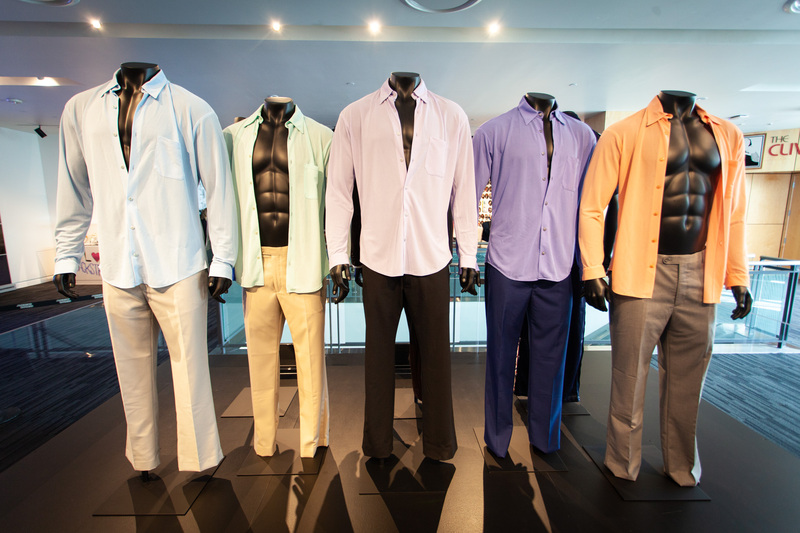 at this 30,000-square-foot museum on the LA Live campus, which attempts to cover all the major music genres. A state-of-the-art, 200-seat Clive Davis theater is also the site of exclusive performances and events. $12.95; $11.95 students (18 years and older, valid ID required); $11.95 seniors (65 years and older); $10.95 children ages 6-17; $10.95 military (valid ID required); free for children 5 and under. 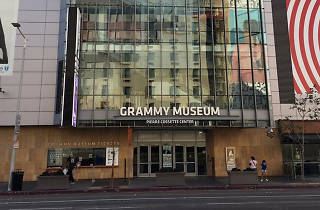 Talk about LA.... Grammy Museum has it all Hollywood! The museum has a great vibe from the typical pop artists to all old school artists as well. I came here for the Jim Marshall photo exhibit/talk, and it was fantastic. It was a great evening seeing his work and of course hearing more from the panelist about what he did and the influence he had on others. 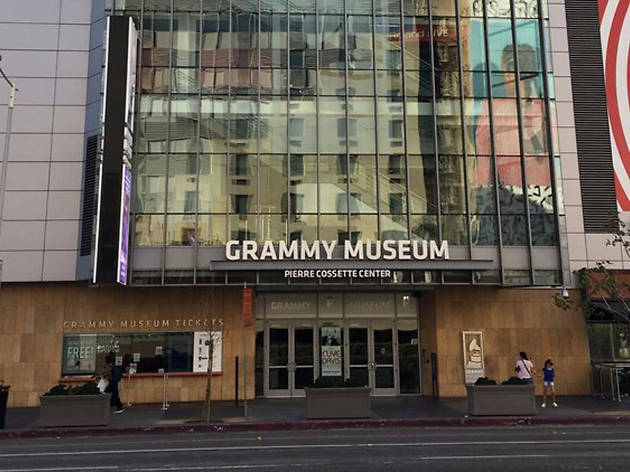 The Grammy Museum itself has multiple floors so it can get a little confusing. The main room houses most of the fun costumes, props, and such! A delightful place to visit and one of the few museums that is probably faced with the fewest yawns. This place is exciting, interactive, and colorful. It features an array of videos, as well as artifacts, and photos of all genres of music. I came for the Bob Dylan photo exhibit, which was a little smaller than I had hoped, but still worth the visit. The video montages of different decades and genres of music was my favorite part of the museum. Definitely worth a visit if you're a music buff. They have exhibitions including Tupac, Whitney, Taylor Swift and all the old classics. There's also lots of old footage of previous grammy award nights and performances, along with actual outfits from years gone buy. Easy to while away the hours perusing all the memorabilia.